This last week I got to experiment with macro photography. Basically being said, I get a special lens filter for my camera that helped me get extremely close shots of flowers and other objects. Here’s how they ended up! Because we are so close up to the objects, we are able to control the image by using water droplets. 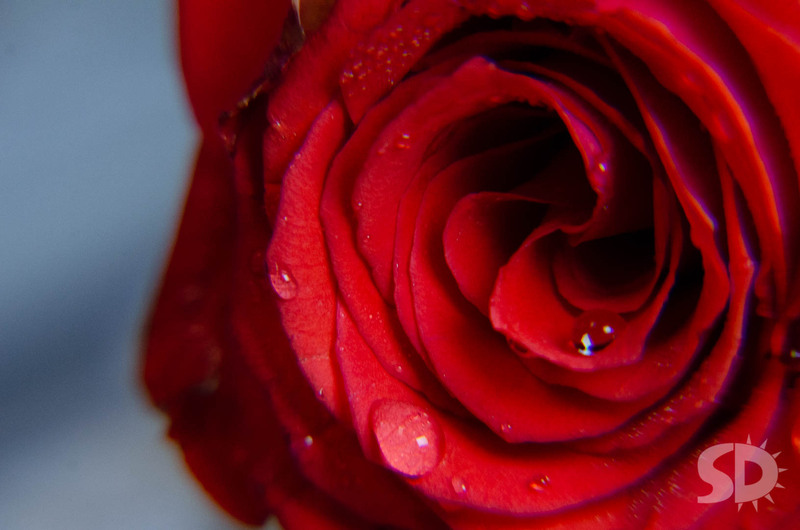 By using water droplets, it adds light and interest in the picture. 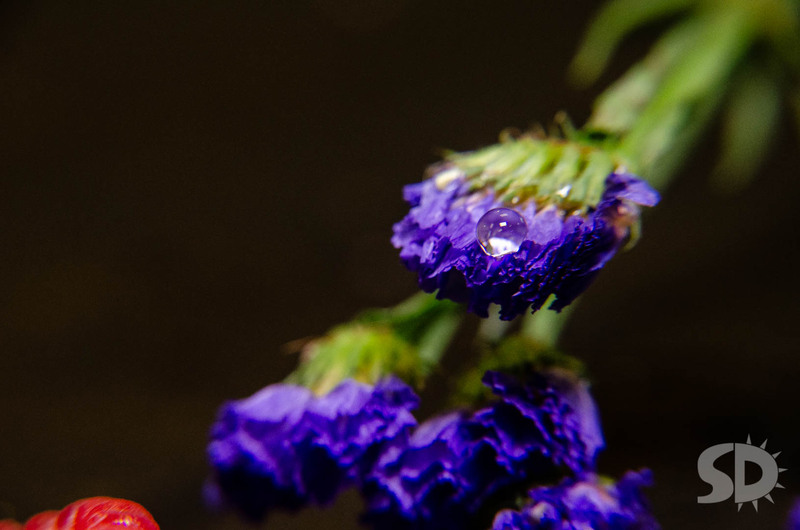 Here are two different flower photos I got that were made more interesting because I had water droplets in them. I enjoyed that the water droplet settled on top of the flower and catches the eye as you look at the image. By including water droplets, I was able to catch much more light and create a more interesting composition. That isn’t to say that you must have water drops in your photos to make them interesting. To contrast from my flowers, my other two photos I’m using have a more mechanical feel to them. 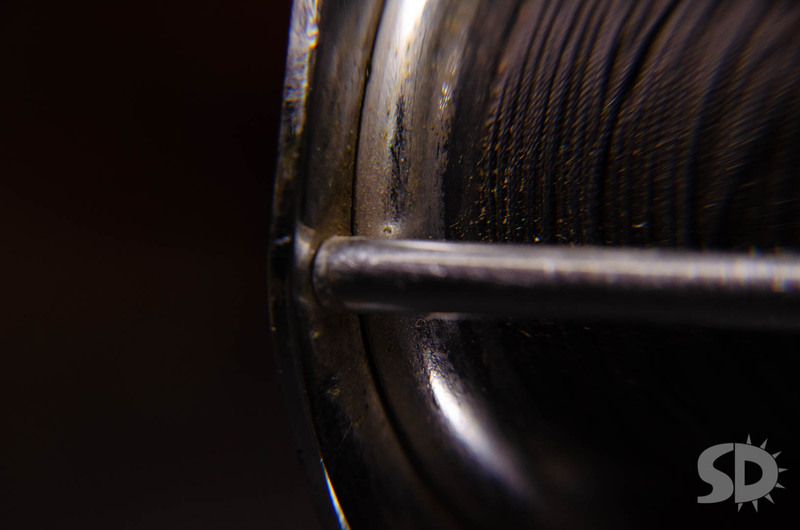 This is a close up of a fishing reel. It is interesting how the highlights contrast with the darkness of the image. 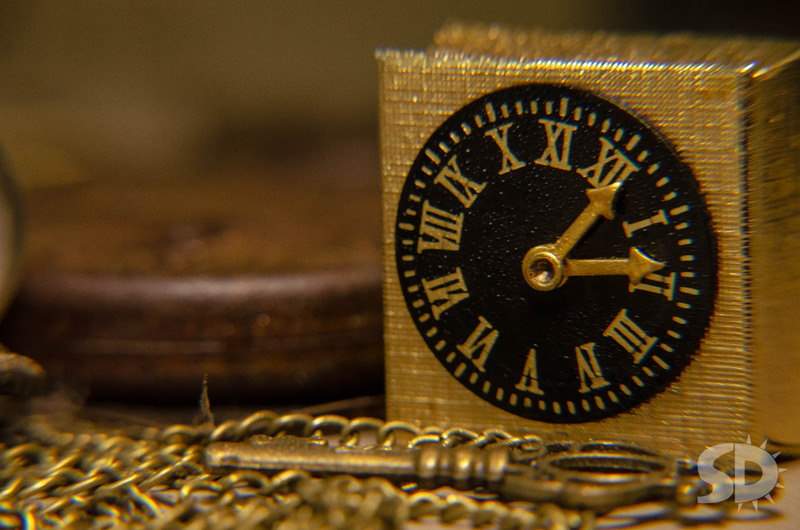 This miniature clock and key made for an exciting composition. The lightness of the colors makes for a warmer setting while maintaining a metallic feel.